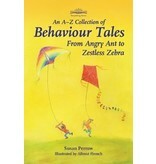 Author: Susan Perrow Illustrator: Allmut ffrench This must-have collection of behavior tales offers story medicine as a creative strategy for parenting, teaching and counseling. Telling the right story at the right time can help children face challenges and change behavior. All 42 stories begin with an undesirable or out-of-balance situation. 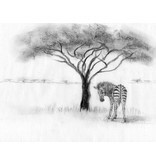 Then, through metaphor and an imaginative story journey, they lead to a more desirable resolution. The stories also have the potential to nurture positive values. 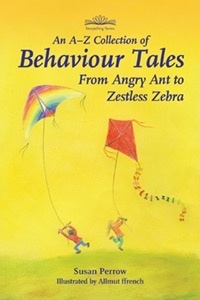 Following the alphabet from A to Z, each behavior is identified in the story title: angry, anxious, bullying, demanding, fussy, greedy, jealous, loud, obnoxious, quibbling, uncooperative, and so on. The stories—some humorous, some serious—are especially relevant for children aged three to nine years, as well as the child in every adult! They are for telling and adapting; turn them into homemade picture books or puppet shows, or even create new tales based on them. 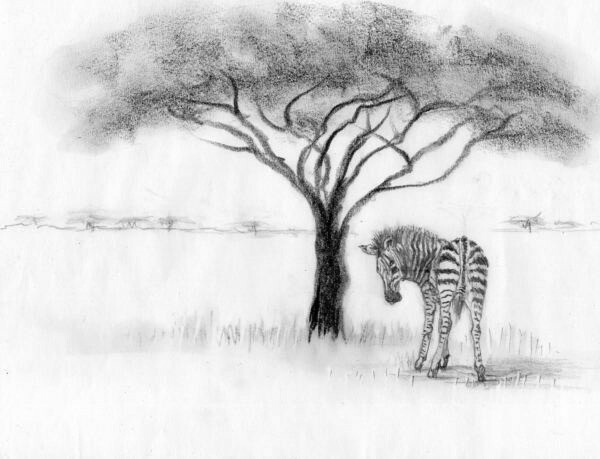 A pencil illustration by Allmut ffrench accompanies each story.